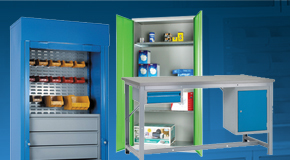 Safety equipment is imperative for any business to adhere to current health and safety legislation. 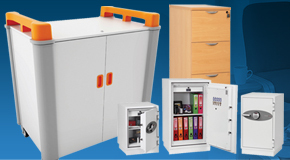 The G-Force range of safety equipment aids in maintaining a high standard of safety in the working environment as well as providing hard wearing equipment that is suitable for use within even the most demanding of industrial environments. From mobile safety steps, ladders and kick steps to anti-slip matting we offer a comprehensive selection of safety equipment to suit many requirements. 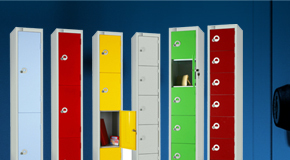 Within this section you will also find the impressive Supertuff heavy duty safety step. 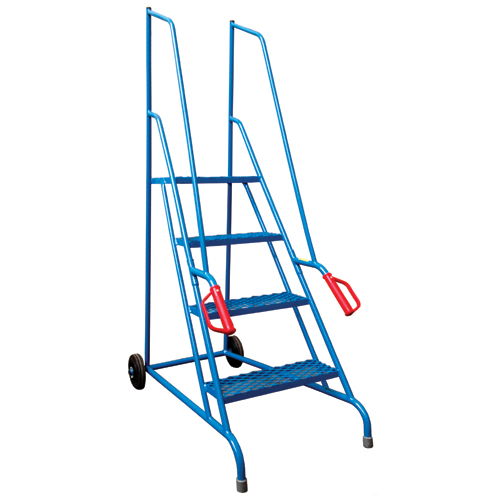 Kick steps and step stools are commonly used within the retail industry for providing safe and stable platforms from which to work from at a height. Our plastic kick steps are often seen in use within shops and supermarkets for when stocking shelves with products. 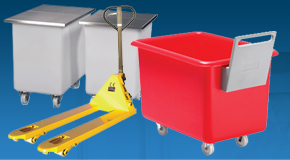 Designed to be kicked around the floor the kick steps are produced from robust materials and are highly manoeuvrable. 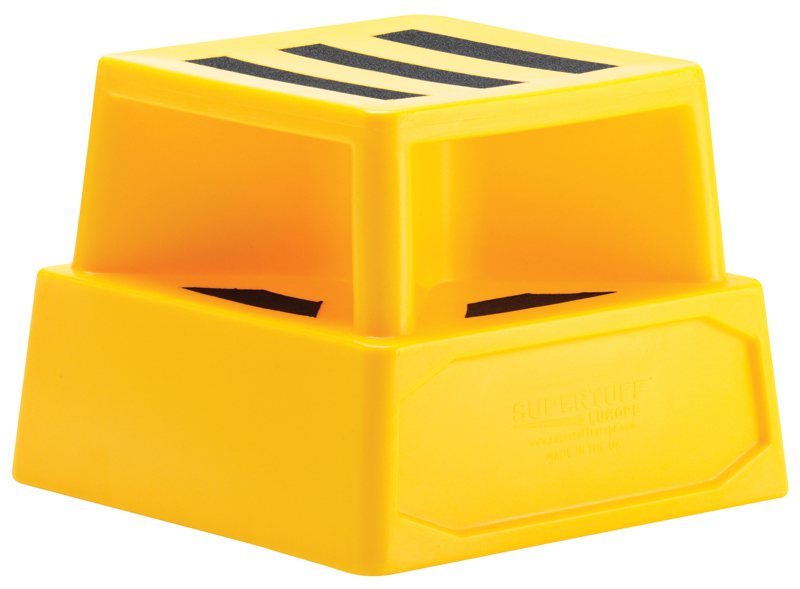 Included in the range of kick steps is the Supertuff plastic safety step. 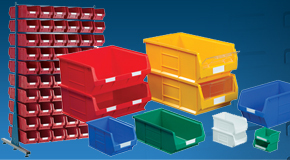 Designed and manufactured to the highest quality, heavy duty safety step is a popular choice for industrial environments and is capable of withstanding the rigours of constant and repetitive use. Available in a range of colours the safety step has been engineered to offer a two level step and a large platform from which to work from. 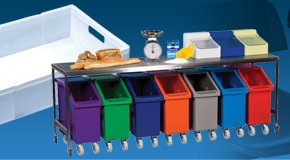 The Supertuff safety step is used throughout retail, construction, general manufacturing, the food, catering and hospitality, waste and recycling; and also the oil and fuel industries. Safety when working at height is imperative and our range of mobile safety steps help to ensure that a high level of safety can be provided to those working at higher levels within industrial environments. 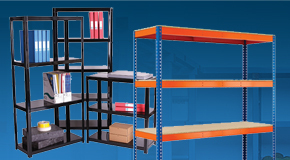 Perfect for use within factories, warehouses and distribution centres our range of dock steps, spring loaded step units and Steptek step units provide a wide variety of solutions for reaching vehicle tail lifts, higher level racking or mezzanine flooring. Our safety step units are available in a multitude of different sizes and styles, some providing walk-through platforms for easy access to higher level areas and others equipped with safety barriers. 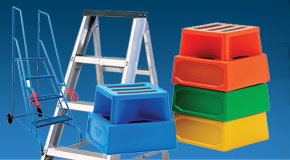 Our classic mobile safety steps are available in a range of colours and are easy to handle and position where they are required. There are many regulations that one must adhere to when working at a height and our range of step ladders conform to relevant British and European safety standards. 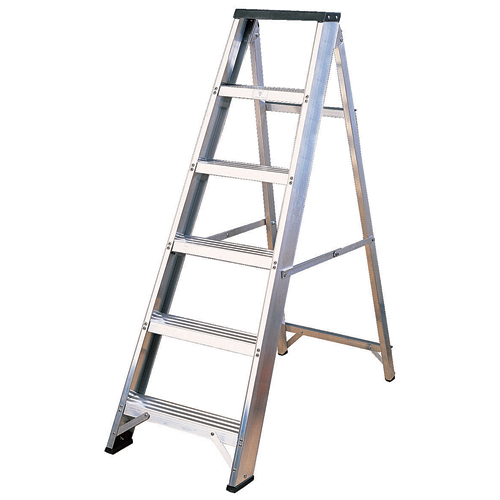 With a variety of aluminium step ladders, swing back ladders, platform ladders and also a range of fibreglass industrial ladders; you are sure to find the right step ladder to suit your requirements. 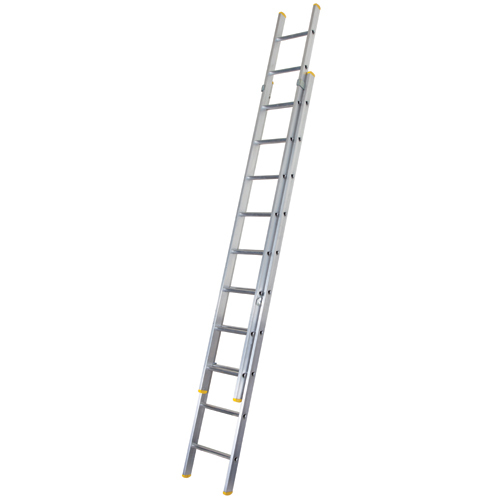 Fibreglass step ladders are the perfect solution for when working at height with electrics as they are non-conductive up to 30,000 volts. Helping you to reach those extremely high areas that would normally be out of reach with standard step ladders, our range of telescopic and extension ladders provide a stable and robust solution for industrial applications. Our extension ladders are available in double and triple extension formats, creating a safe ladder for which to climb to extreme heights. Telescopic ladders are designed to save on space as well as provide a robust and compact ladders to work at a height from. Able to reduce down to a small manageable size the telescopic ladders are available in 9 and 13 rung formats and can be easily stored and transported within vehicles. 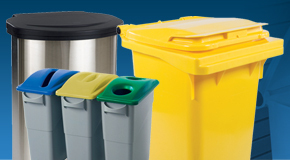 Many working environments throughout industries such as catering, hospitality and general manufacturing involve staff standing up for long periods of time. This can of course have a detrimental effect on their feet, legs and back leading to tiredness, aches and pains and resulting in absences. 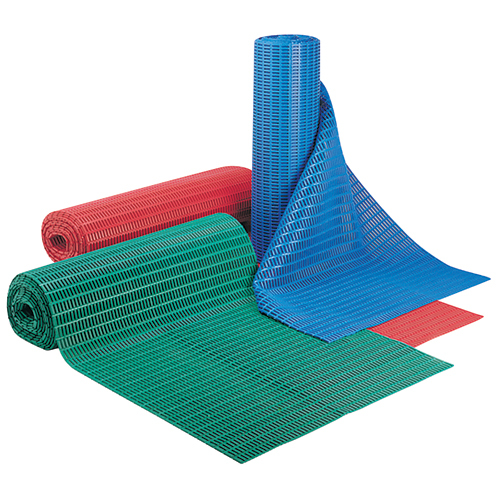 G-Force supply a range of recycled plastic matting and anti-fatigue floor matting to help improve working conditions and reduce the effects of standing for long periods of time. Anti-slip floor tiles help to improve grip on wet or slippery floors and are often used throughout swimming pools, changing rooms and areas involving regular deep cleaning tasks.